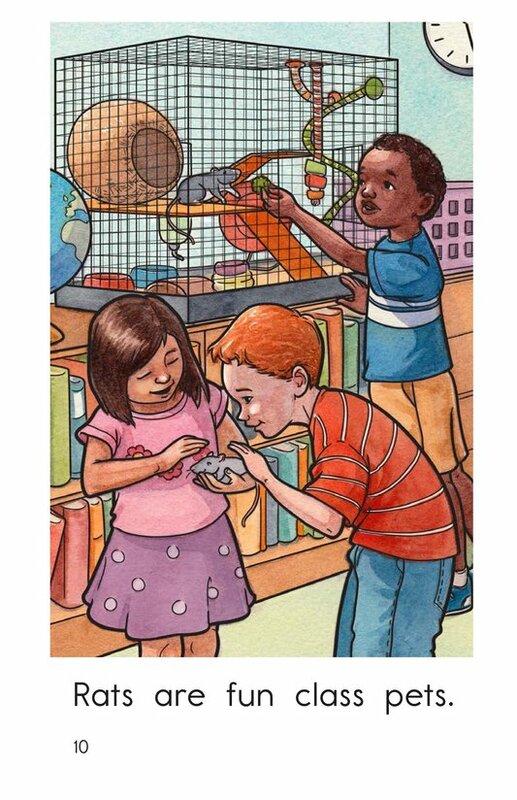 What kind of animal would make a good class pet? 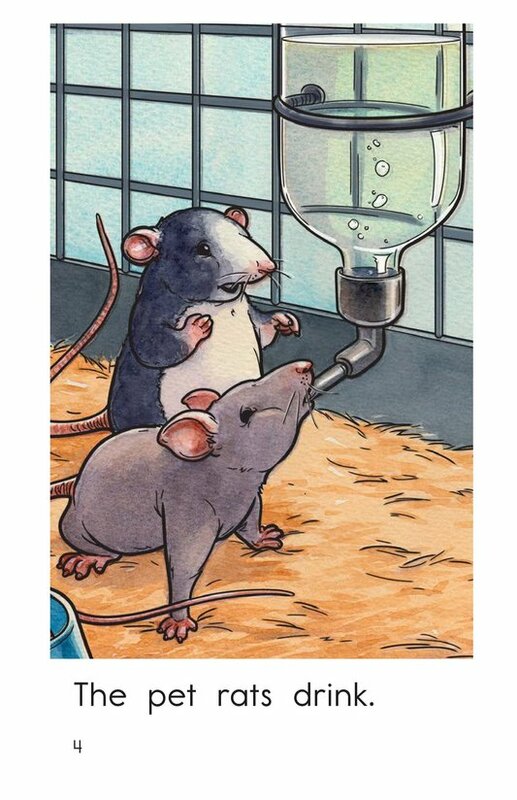 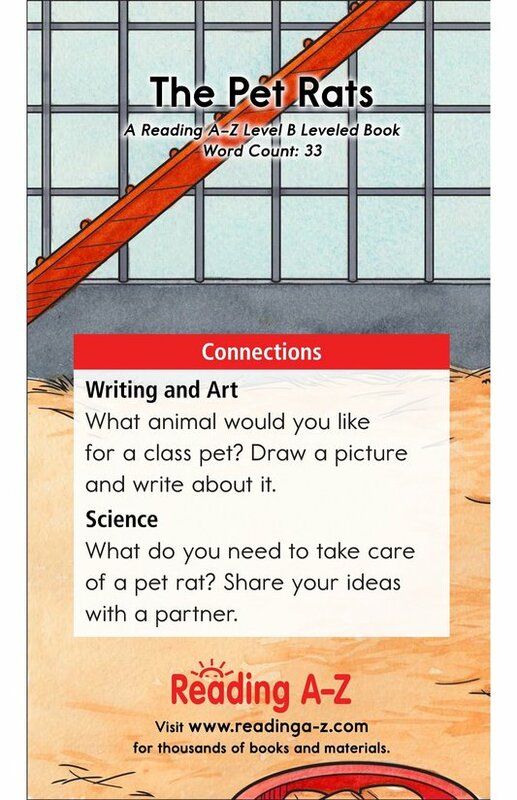 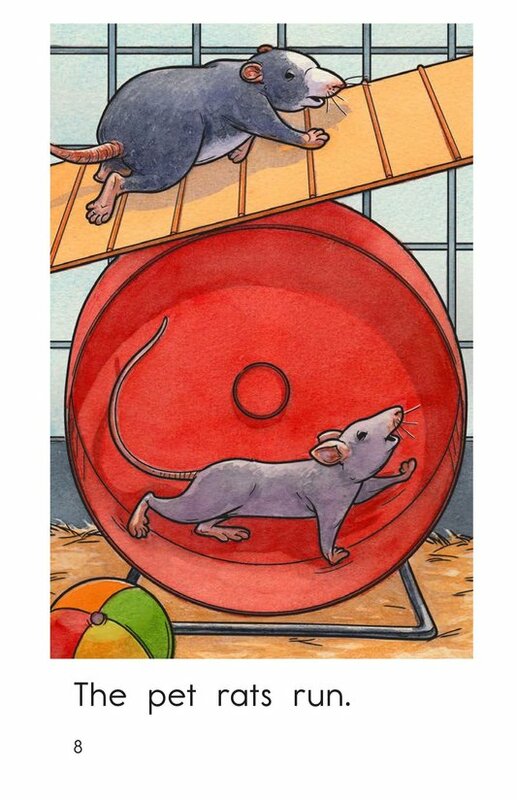 In The Pet Rats, students will learn about all the things these creatures can do. 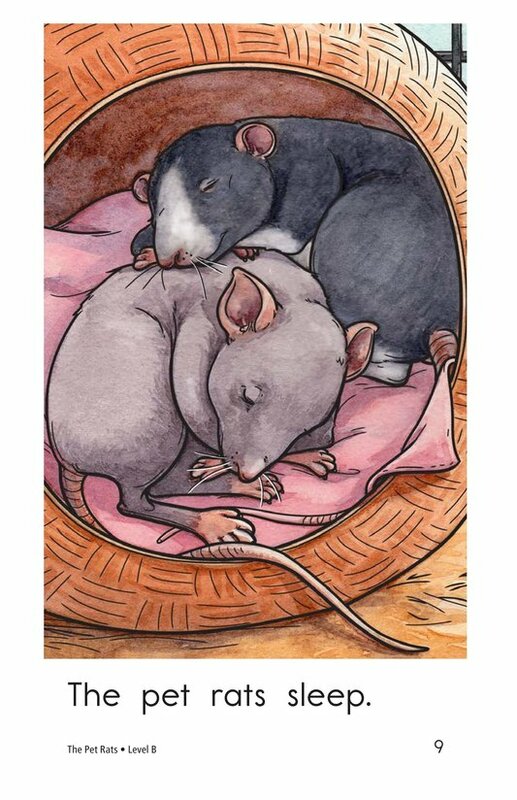 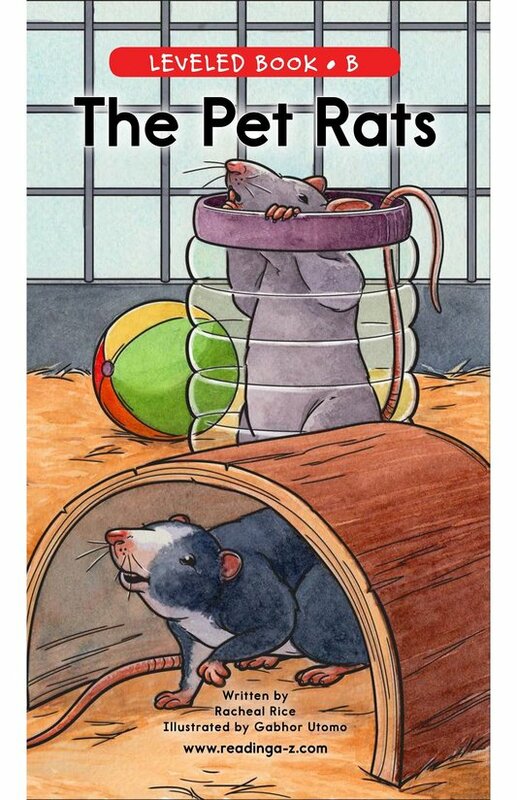 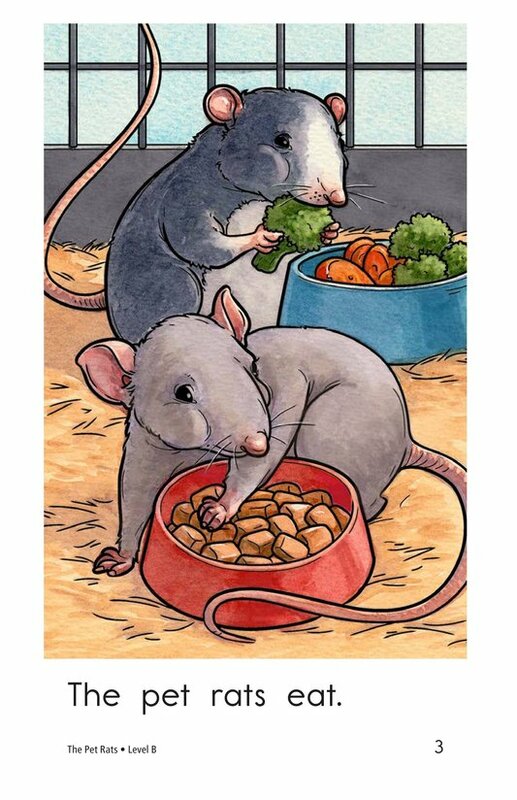 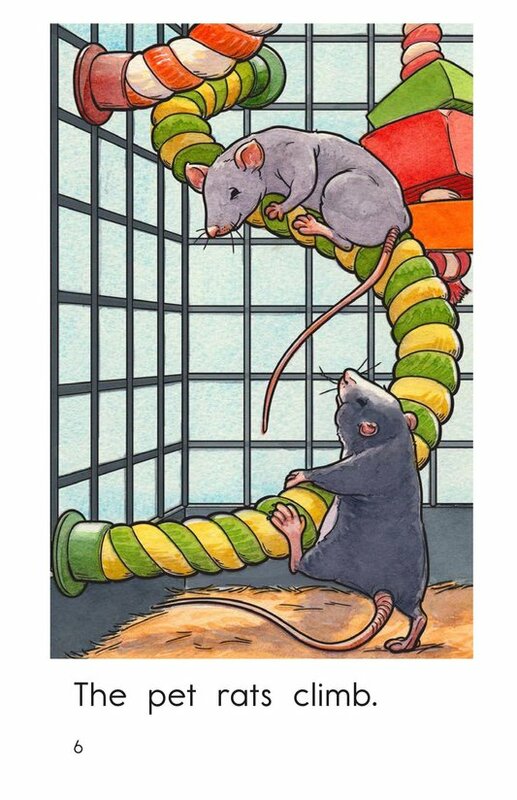 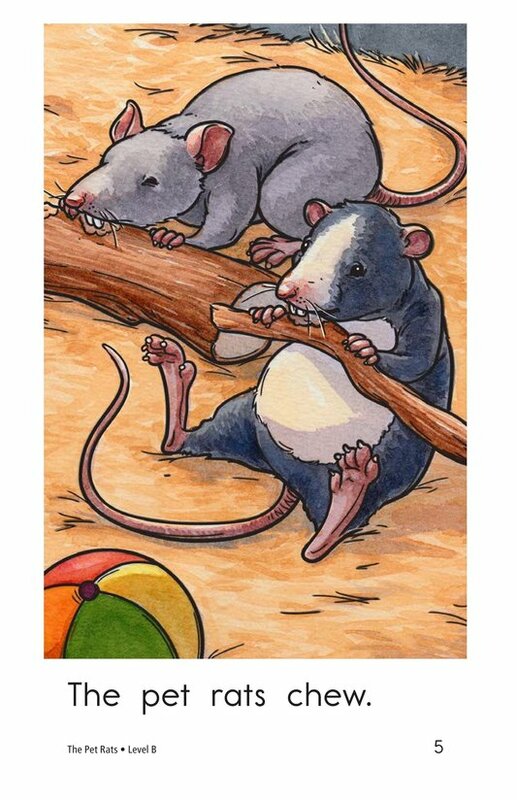 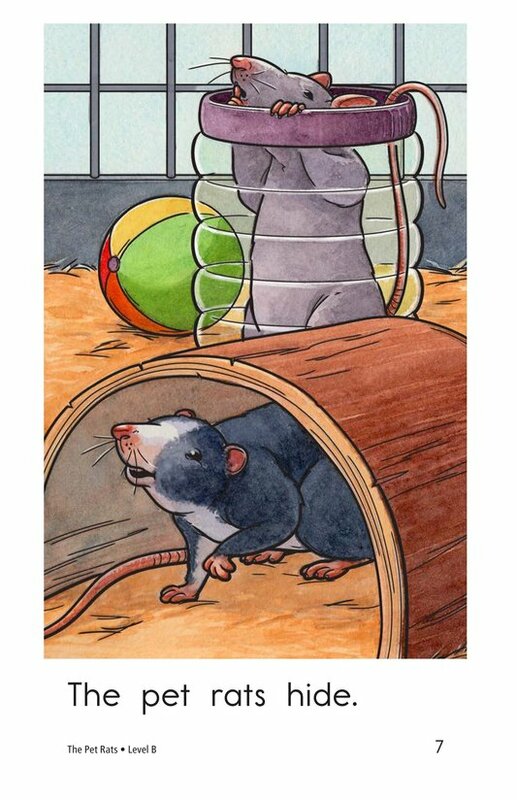 The colorful, detailed illustrations provide information and support for students as they learn about these interesting rodents. 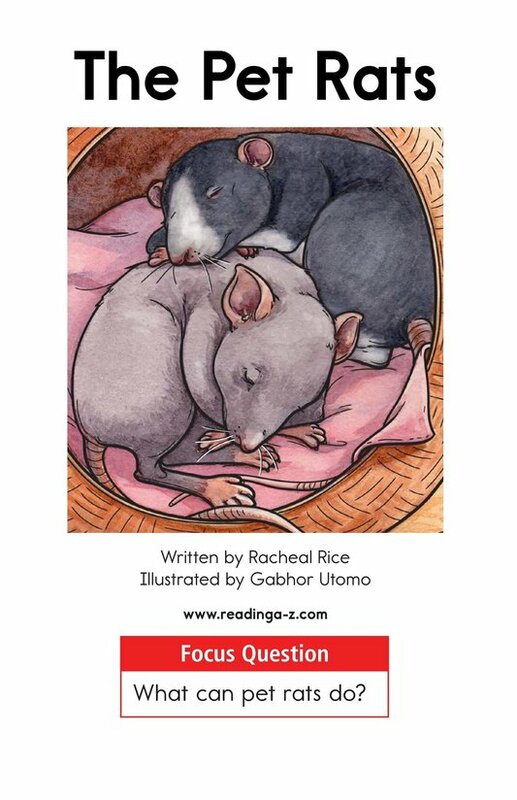 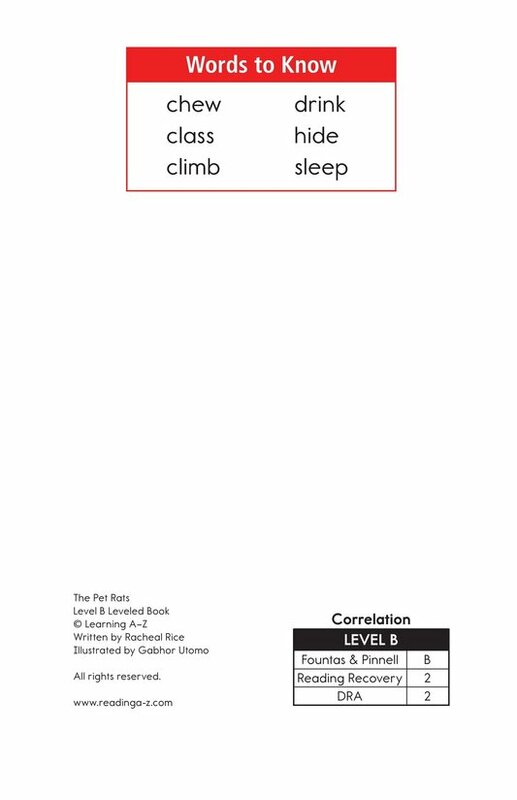 Use this book to teach students how to identify the main idea and locate supporting details as well as to locate verbs.